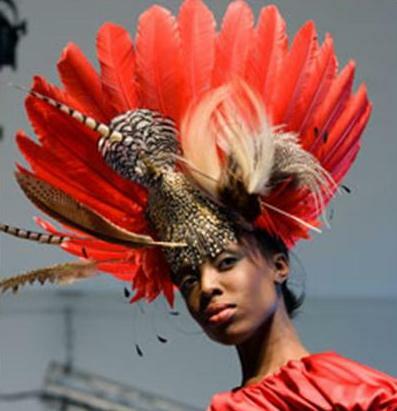 Do you ever see celebrities wear crazy, creative hats at award shows, movie premieres, or elsewhere? 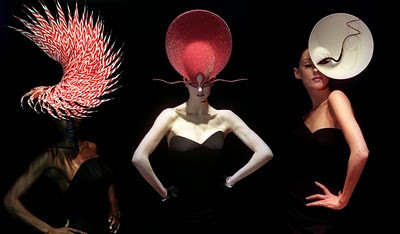 Most of those hats are designed by the fantastic Philip Treacy, whose fabulous hat designs are renowned in the fashion world. 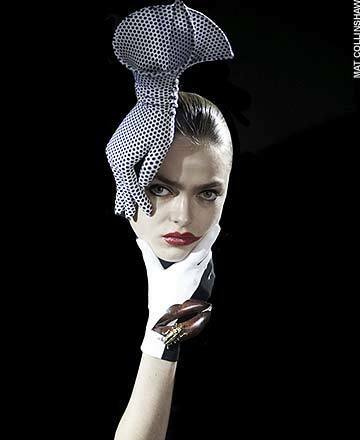 Philip Treacy with Emma Watson. 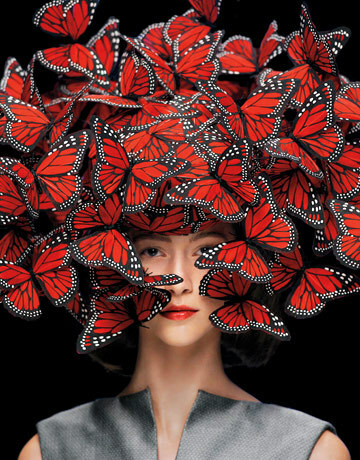 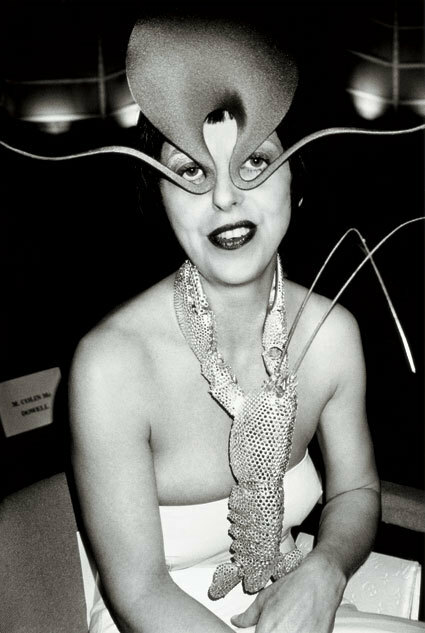 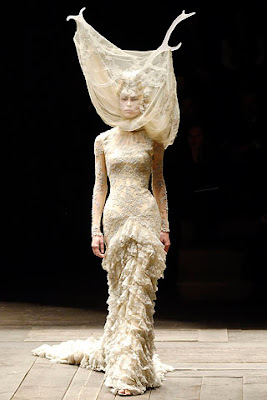 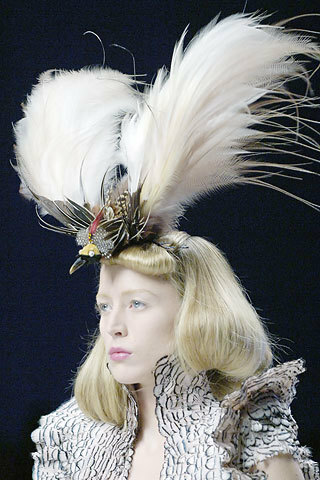 Alexander McQueen and Philip Treacy. 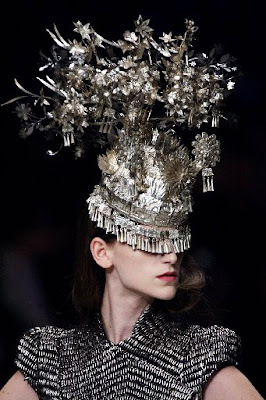 I hope Treacy never stops designing!